I thought I couldn’t live without it….. I don’t miss it nearly as much as I thought I might and that’s mostly due to this cashew cheese sauce recipe. 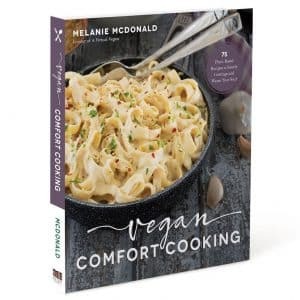 I try to steer clear of the vegan cheeses as most of them are very highly processed although I did have a taste of some Daiya cheddar style shreds last week. I was not impressed. Those shreds were pretty nasty. I have heard good things about Field Roast Chao cheese but unfortunately it is not available in Canada at the moment due to the CFIA determining that their products did not meet Canadian labelling standards. The CFIA wanted Field Roast to test their products on animals to find the wheat gluten’s protein efficiency ratio. 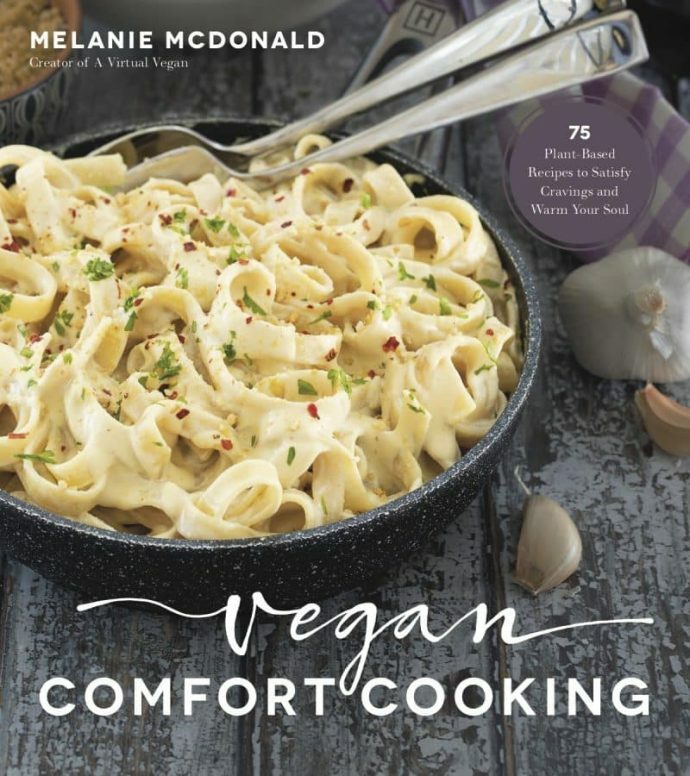 Being a vegan food company Field Roast were unwilling to do this so their products were no longer allowed to be sold here in Canada. I think the problem has been solved now and I read a few days ago that Field Roast will be returning to Canada later this year. Perhaps then I will get to try Chao cheese! Until that day arrives I will be quite happy eating my cashew cheese sauce. 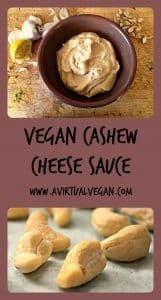 This cashew cheese sauce is really delicious and is very versatile. It’s great served with pasta, on baked potatoes, on pizza (try my Roasted Garlic & Portobello Mushroom Pizza), loaded nachos or as a dip. You can use it absolutely anywhere that you would use a traditional cheese sauce recipe. You can adjust the thickness by simply adding more or less water. I made it pretty thick in this recipe and if you want it thinner just add more water a little at a time until you get a consistency you are happy with. 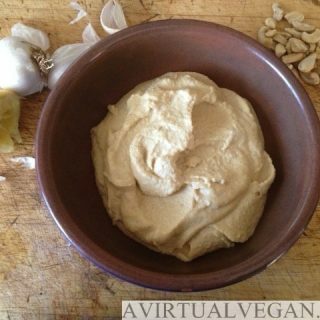 Smooth and tangy dairy free cheese sauce. 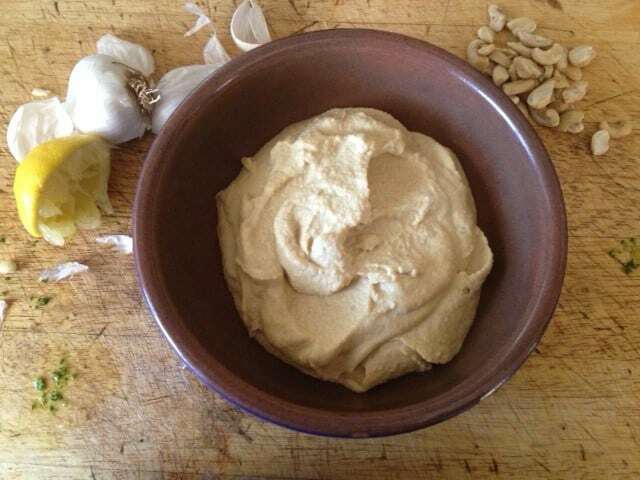 Drain your soaked cashews and add them to a food processor or blender. Add the rest of the ingredients and process.Start with half a cup of water and blend on a low setting for a minute or two. Increase the speed and keep going until your sauce is completely smooth, adding more water gradually if you want to thin it out. Decant into a jar and store in the fridge for up to a week. It also freezes well although it tends to go a little dry once defrosted so you might need to add a tablespoon or two of water to it if it is too thick/dry for your liking.